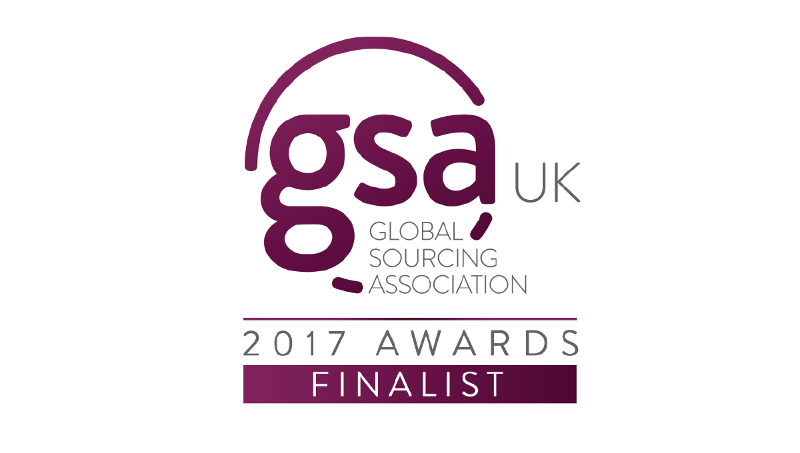 June 29, 2017, New York – Miratech Group, a Global IT Solutions Provider, is honored to announce that the company has been selected as a finalist for the 2017 Global Sourcing Association (GSA) UK Awards in the category Best Contribution to the Reputation of Outsourcing. The GSA Awards are the industry leading event that recognize innovation and pioneering best practices by suppliers, buyers and advisors. The Best Contribution to the Reputation of Outsourcing award was recently established to recognize those companies/individuals/teams who are working to best effect the advancement of the outsourcing industry. The award will be given to the initiative/ program that delivers the most significant benefits to improving the reputation of the outsourcing industry. Now in its fifteenth year, and firmly established as the awards all outsourcers want to win, the GSA UK award winners represent the length and breadth of the outsourcing industry, from banking to telecoms, small companies to large, individuals and major corporations. The GSA UK Awards are completely independent, and as such they are the most highly respected and coveted awards within the outsourcing industry. Performance enables over 99% of Miratech’s engagements to succeed by meeting or exceeding scope, schedule and/or budget objectives.